As a trusted healthcare provider, you are in an excellent position to provide advice to your patients that they are likely to follow. Integrating Park Prescription programs into your clinical practice allows you to offer patients a health intervention that can be measured and inspire personal behavior change for a healthy life. Park prescriptions not only allow you to provide community-based resources to your patients, but with a bit of partnership building, can add park agencies and staff to your existing care team to ensure seamless coordination. An ever-increasing part of a clinician's job is to help patients manage their chronic disease and focus on prevention. Prescribing parks is an effective tool to prevent and treat chronic disease and promote wellness, whether you and your care team focus on physical or mental health. In addition to being a tool that clinicians can use, a Park Prescription program can kick start a culture of walking and park-going in your patients, increasing an affinity for parks and the natural world. Depending on the structure of your care team and target health indicators, you may find that reordering the steps below will work better for program development. As a clinician, you have a limited amount of time to spend with each client and, often, discussions around healthy living or chronic condition prevention and management are handled by a team of clinicians, including doctors, nurses, health educators, dietitians, and case managers. In this team-based approach, team members coordinate care to ensure each patient’s needs, values, and preferences are addressed. For Park Prescription programs, park agencies and staff can be partners in team-based care as community-based service providers. 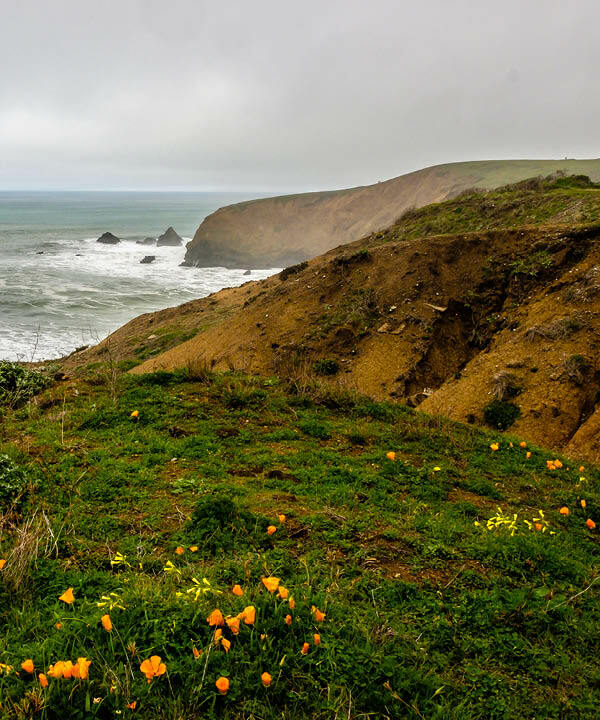 Park agencies are already excited about Park Prescription programs and are actively seeking healthcare providers to work with in order to start their own programs. The National Recreation and Park Association, as well as the National Park Service, both serve as leaders in the National ParkRx Initiative, which promotes best practices and information sharing for Park Prescription programs. 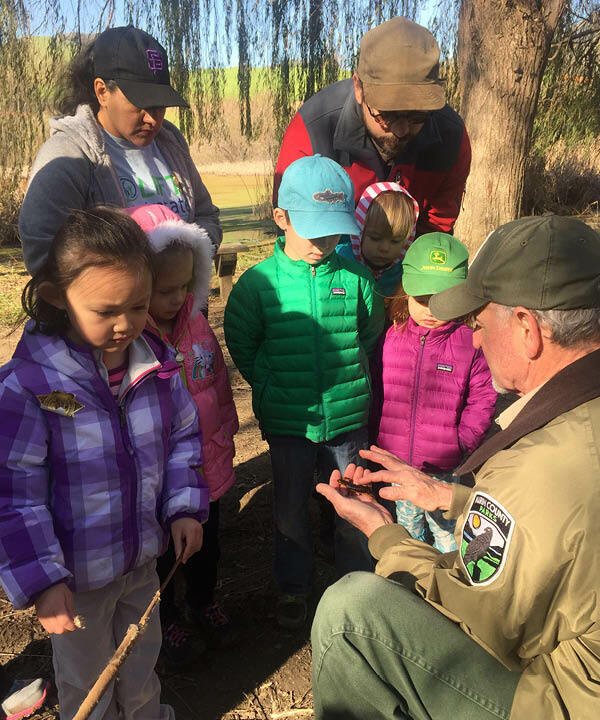 As parks find ways to serve their communities, their national organizations have already indicated the relevance and importance of participating in Park Prescription programs. If you do not currently utilize a team-based approach for healthy living or chronic condition management, creating a partnership with park agencies can allow you to provide your patients with a warm handoff to a trusted professional who can answer more of your patient’s questions after your initial assessment and prescription. As with prescribing any other intervention, the clinician should promote a patient’s understanding of the treatment and involve them in the decision-making process. Perhaps more so than with other prescriptions, an emphasis on park prescription adherence is important because of its still-novel approach to treatment. 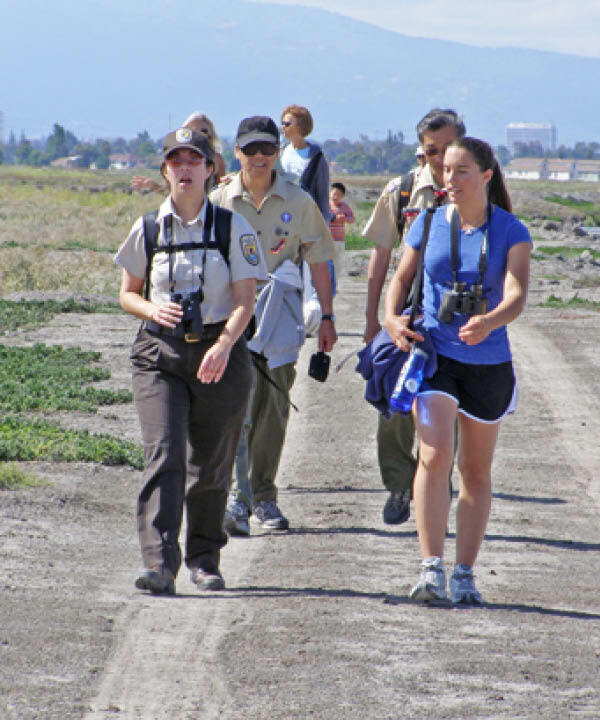 Consider the park agencies to be nature specialists who you are referring your patients to. By working with park agencies as team members in your patient’s care, you are building the system infrastructure to create a warm handoff of your patient to the parks staff, who are able to answer their questions on the specifics of the facilities in each site. This toolkit provides you with background information and operational understanding of how to incorporate Park Prescription programs into your practice. You can use this information to identify and overcome barriers that your patients have to using parks. Although parks provide many different health benefits, it is important to define the goal of your use of park prescriptions. Being specific about the effects that you want Park Prescriptions to have will not only make you as a clinician better suited to providing the motivational interviewing, but also encourage health literacy among your patients about the benefits of visiting parks. A park prescription should be given after you as the clinician have weighed the risks and benefits of such intervention and shared them with your patients. Park prescriptions can serve as tools for both prevention and treatment, but articulating the health goal of the program in the ideation process will help you and your care team create an integrated program. The specificity of a prescription will depend on your patients' willingness, physical and mental capacity, and likelihood of adherence. Once you have determined your health indicators, you can design the actual patient experience that will take place in parks with your park team partners. As with health indicators, it is important to be specific about the type of prescription that your patients receive. Through learning from different Park Prescription programs, we have found that patients respond best to prescriptions that are as specific as possible. Instead of telling a patient to “spend ten minutes in a park,” it might be better to prescribe a specific park program, which takes place at a certain time in a certain park, to a patient instead. Work with your park partners to determine what is feasible from their end. Do they have capacity to host and lead park programs for the patients in group settings (preferred)? Do they have the ability to give you information about the selected parks near your clinic that would be accessible to your patients? Depending on the capacity and size of the park agencies near you, there can be many different ways in which your park prescription program can take shape. The importance of seeing park agencies as part of your care team allows them to bring their expertise into ensuring a safe and pleasant time spent filling this prescription. This video provides case studies on ways that different Park Prescription programs have used assessments to establish health goals and program design. You can use this to learn about health assessments that can help you articulate health goals. Once your team has prioritized the health goals of this Park Prescription program, it is time to ensure that you and your care team can incorporate it easily into their routine. To build a workflow that will create a pleasant experience for your patients, it is important to define roles and responsibilities for each care team member, including parks, to allow them to contribute their expertise effectively and efficiently. In addition to outlining individual roles, it is also important for you and your care team to determine the specific points of communications with all of the care team members. Who will provide the first assessment to determine if the patient is able to benefit from a park prescription? Who will provide the motivational interviewing to the patient to talk through barriers and concerns? Who will help answer questions that your patient may have about the park prescription? What is the level of communications coordination that is most possible, given the sensitivity of patient information? Is there a way to overcome these agency-imposed challenges? Will your patient's park prescription be entered into the electronic medical record (EMR) or will it be written on a sheet of paper (or both)? Many clinical providers choose to modify their EMR systems to capture Park Prescription referrals. Based on the type of resource that is going to be created for the Park Prescription Program, the metrics that you are interested in collecting may vary widely. What are the types of metrics that you and your care team want to collect in order to satisfy the health goals of the program? Will the metrics cover participation data, biometric data, or both? What is the type of data that can be collected given that much of what clinicians know about patients' behavior is self-reported? It is up to you as the clinician to provide guidance to your care team as to what information about your patients you want to collect. Since many of the conditions that time in nature can help alleviate stem from multiple causes, it may be difficult (but not impossible) to attribute physical changes in BMI, peak flow, and blood pressure to park prescriptions alone. However, changes in behavior, attitude, and receptiveness to going to parks may be measured in open-ended questions or surveys. The nature of Park Prescriptions programs is two-fold. First, we want them to be a specific health intervention that has tangible benefits to target a patient’s specific health status. Second, we want the first fulfillment of a park prescription to start a self-perpetuating behavior that patients establish and inspire them to visit parks even after the prescription has been filed. However, before patients fill the prescription, your care team needs to help address some of the barriers that have prevented the patient from visiting parks in the past. It is important to ensure that all of your care team members are trained to answer patients’ questions about the Park Prescription program. Trainings will provide care team members with tools to talk about the health benefits of parks and help them to become park champions. It is also important to provide your care team members with the tools and knowledge to provide culturally-relevant information about parks to encourage patients to fill their prescriptions. Care team members should be able to modify their motivational interviewing to meet the needs of patients of different ethnicities, abilities, and ages. After you and your care team members have planned out the program, it is time to implement and evaluate the program. Create and provide take-home flyers to your patients. These materials can provide more information about the prescription, as well as serve as a reminder for patients to fill the prescription. As you and your care team accumulate more information about the challenges of your Park Prescription program, repeat step 3 to update your care team’s workflow. Once your care team has implemented the Park Prescription program, refer back to the identified metrics from step 3 to determine the impacts of this health intervention. The quality measures that you are collecting can provide information about individual outcomes and also provide information about overall quality improvement that this program provided. If you were able to integrate park prescriptions into your EMR system, you may be able to ask your systems IT analyst to provide an aggregated report about the number of prescriptions given and number fulfilled. 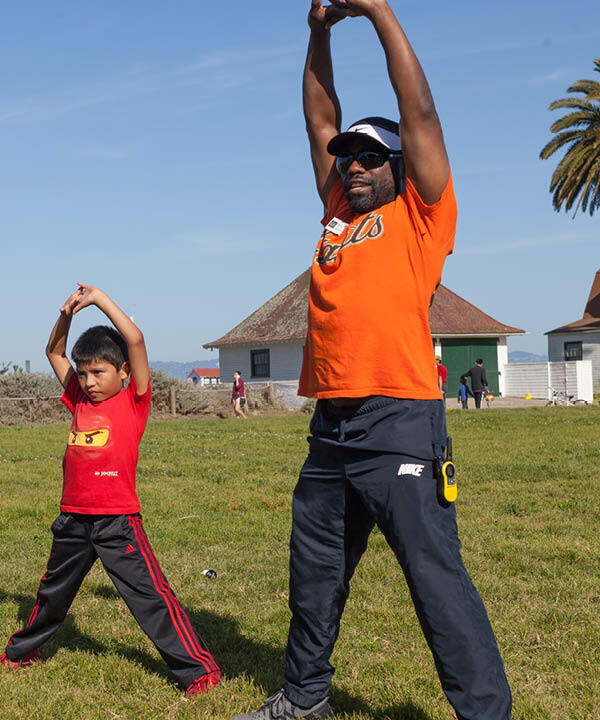 This resource dives into the metrics and tests that a clinic educator uses when evaluating a Park Prescription program. You can use this to understand how one Park Prescription program is evaluated.